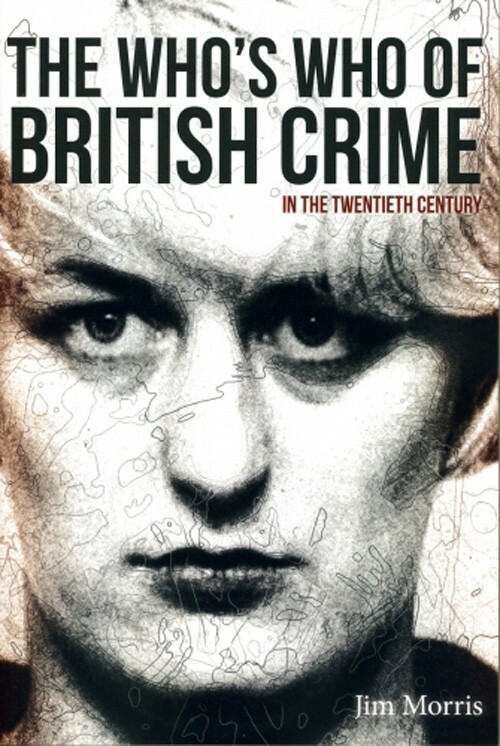 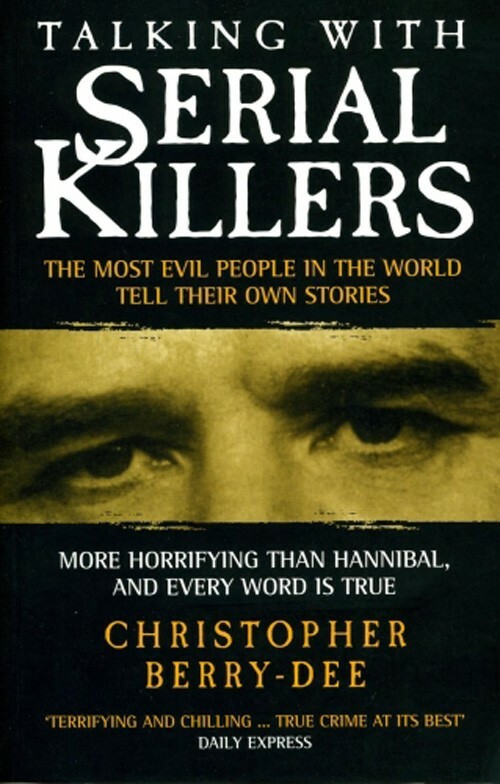 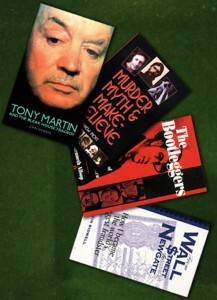 Berkshire Murders is an examination of some of the country’s most notorious and shocking cases. 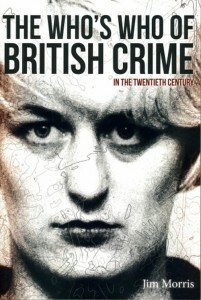 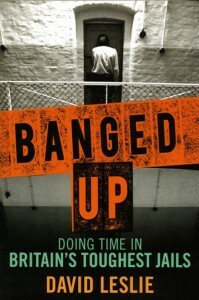 They include Hannah Carey, beaten to death by her husband at Warfield in 1851; young Hannah Gould, whose throat was cut by her father in a frenzied attack at Windsor in 1861; Nell Woodridge, murdered by her husband in 1896 and later immortalised in Oscar Wilde’s ‘The Ballad of Reading Gaol’; Annie Davis, killed by her lover in 1912; and Minnie Freeman Lee, whose body was discovered in a trunk in 1948. There is also an account of the crimes of Amelia Dyer, executed in 1896, Britain’s most notorious baby farmer. 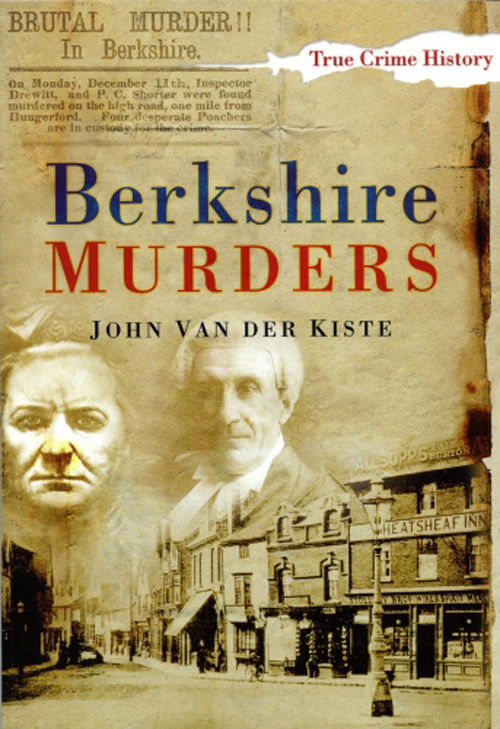 John Van der Kitse’s carefully researched, well-illustrated and enthralling text will appeal to all those interested in the darker side of Berkshire’s history.